Born in the village of Tarasovo, Ryazan Province, in the family of a village priest and teacher. Even in childhood, the boy showed an interest in natural science. Later, younger brothers and sisters, who also linked life with science, followed in his footsteps. Bystrov began his education at a rural school, then he graduated from a religious school and entered the Ryazan Theological Seminary, but in the spring of 1918 it was dispersed by the new government. 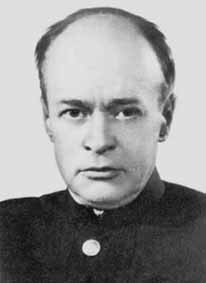 After serving in the Red Army, Bystrov, thanks to his outstanding abilities, entered the Military Medical Academy in Petrograd, which was incredible, given its "unfortunate" origin. After graduation, he remained in her work. He began Bystrov with studies of human anatomy, published a number of articles, in 1935, without defending his thesis, received a PhD in medical sciences. Gradually, his research interests shifted to paleontology. In 1937, after moving to Moscow, he began working in the department of lower vertebrates of the Paleontological Institute. According to the results of this work in collaboration with I.A. Efremov, he published a monograph for which the authors were subsequently awarded honorary diplomas from the Linnean Society in England. In 1939, Bystrov returned to Leningrad, where he was elected Professor of the Department of Normal Anatomy at the Naval Medical Academy. In 1940, he defended his thesis for the degree of Doctor of Biological Sciences. During the war, on the night of December 1, 1941, Bystrov, along with other members of the Academy, on ice of Lake Ladoga emerged from besieged Leningrad. 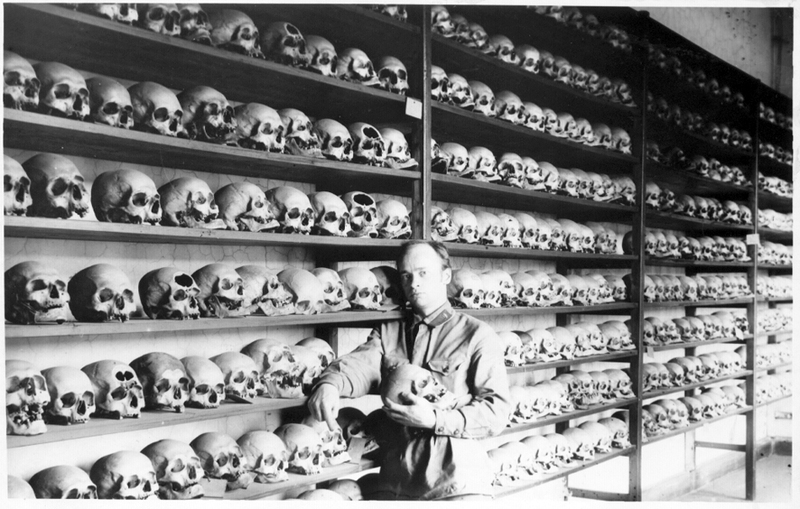 Evacuation to Kirov and work in a military hospital followed, but even in these difficult years he did not stop his scientific activities: during the war years he explored 4.5 thousand human skulls. After the war, Bystrov returned to Leningrad and moved to Leningrad State University, where he taught a course in paleontology. In 1946 he was elected editor of the State All-Russian Paleontological Society and a member of the Society of Vertebrate Paleontology, in 1947 he headed the paleontological laboratory of the Leningrad State University.In the post-war period, Bystrov published a whole series of scientific works, among which a fundamental monograph “The past, present, future of man”, which took more than ten years to take, occupies a special place. Published in 1957 at the very end of the author’s life, in 1959 it was recognized as the best scientific work of 1957–1958 at Leningrad University, awarded the Prize of the Academic Council and nominated for the Stalin Prize. 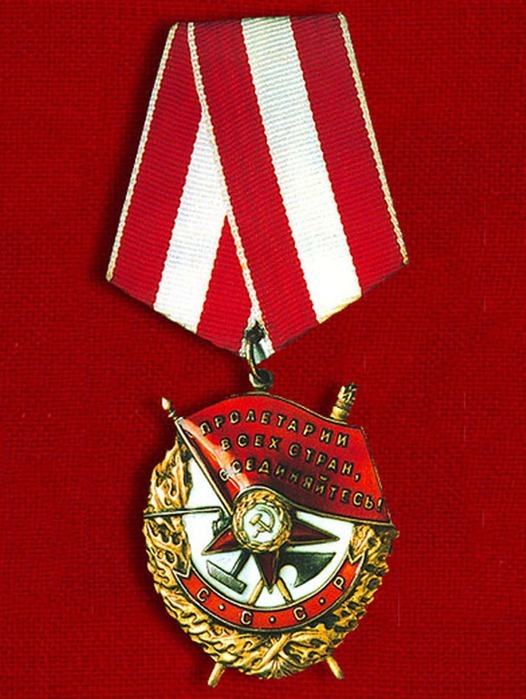 Awarded the Order of the Red Banner. Bystrov died in Leningrad and was buried at the Serafimov cemetery. 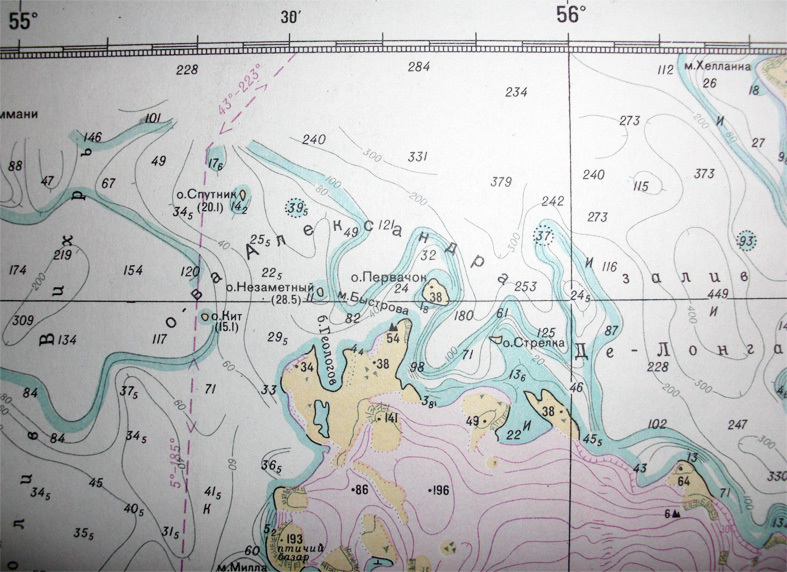 Cape on Jackson Island in the archipelago of Franz-Josef Land. The name was given by the AARI glaciologists in 1960 and approved by the Arkhangelsk Regional Executive Committee in 1963 (Decision No. 651).